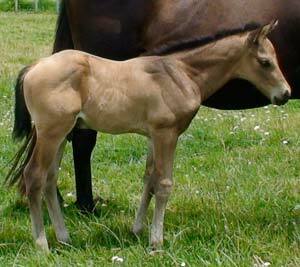 Buckskin colt with characteristics born 24 December. Long legs and a super Sportaloosa frame for dressage and jumping. 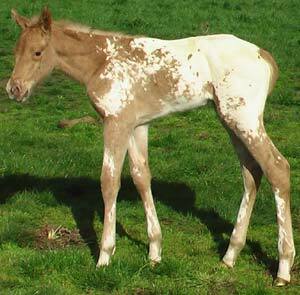 A full brother to Mighty Moondancer. 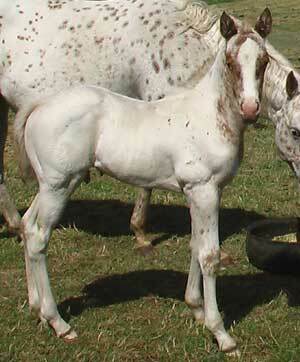 Bred by Peter and Nikki Keen. 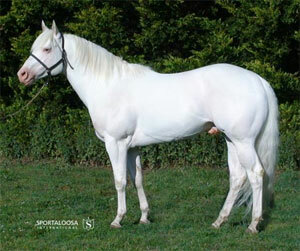 Bred and owned by Warren and Ann Lewis of Lewisville Appaloosas, Australia and retained as junior sire. 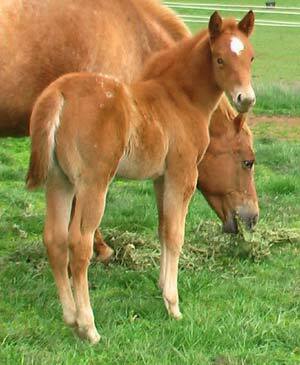 Congratulations to Warren and Ann Lewis of Lewisville Appaloosas, Australia on another superb Skip filly. 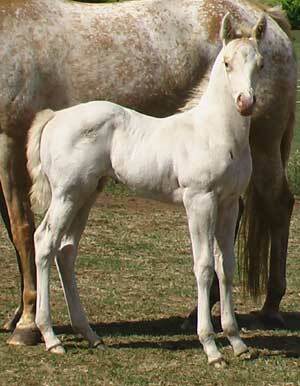 Congratulations to Warren and Ann Lewis of Lewisville Appaloosas, Australia on their first Skip's Supreme foal for 2008, complete with a gorgeous head and lacy blanket. Find us just out of Wellsford, New Zealand.